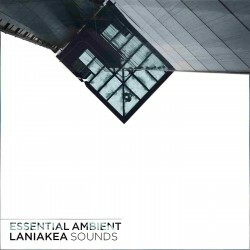 'Essential Ambient' is a huge brand new pack from Laniakea Sounds which contains five inspiration kits, music loops, foley SFX and various one-shots. 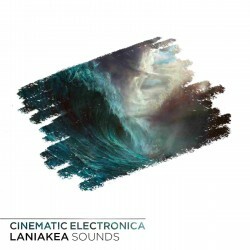 The light of this new cutting-edge pack is..
‘Cinematic Tools’ is a brand new sample library from Laniakea Sounds, providing you fresh and experimental cinematic sounds includes ethereal atmospheres, unique vocal atmospheres, inspiri.. 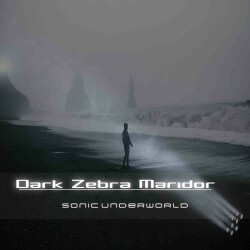 Dark Zebra "Maridor" is a collection of 180 cinematic patches for u-he's Dark Zebra.Dark Zebra "Maridor" offers a plethora of sounds, covering a variety of different categories..
Repro-5 "Meridian" is a collection of 140 patches for u-he's Repro-5.Repro-5 is a beautiful emulation of the infamous "Prophet-5" synthesizer. 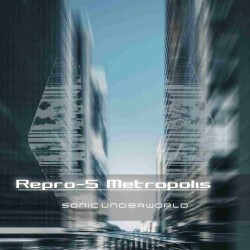 Famous for its ana..
Repro-5 Metropolis is a collection of 150 cinematic patches for u-he's Repro-5 synth.It is cinematic by nature, offering modern analog sounds in multiple categories. 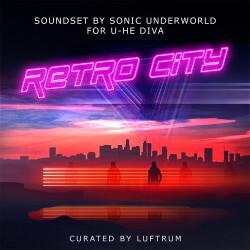 It is equ..
Diva Utopia is a collection of 150 patches for u-he's Diva.Diva Utopia's focus lies on lush and atmospheric dark analog sci-fi sounds. 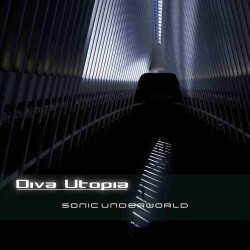 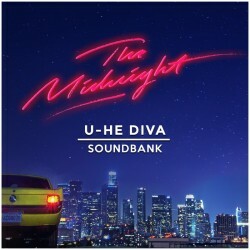 Diva Utopia delivers lots of ani..
[Immersion: /ɪˈməːʃ(ə)n/ the act of putting someone or something completely under liquid, or the deep mental involvement in something. 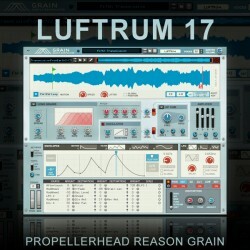 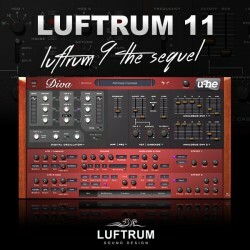 ]Taking a deep dive into atmospheric depths, Immersion is the debu..
Luftrum 17 is a collection of patches and samples for Grain, the granular synthesizer released in Propellerhead Reason 10.Inside Luftrum 17 you will find 75 handcrafted Grain patches from lush, deep, ..
Luftrum 11 is a sequel to Luftrum 9 – the first Diva set by Luftrum. 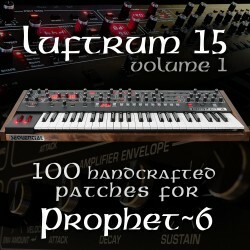 64 carefully crafted synth presets ranging from lush shimmering pads over classic CS-80 pads to arpeggios, subtle synth leads..
For the mighty DSI Sequential Prophet-6 comes Luftrum 15, a collection of 100 handcrafted synth patches featuring airy analog pads to sparkling arpeggios, retro leads, delicate keys and synthwave styl..
Luftrum 13 is a new soundbank for Zebra 2 containing 128 fresh and original patches from cinematic pads over dynamic arpeggios to bass sequences and modern synth leads – a perfect fit for all ge..
Uno LX Protozoa is a collection of 150 patches for Togu Audio Line’s remarkable software emulation of the classic Roland Juno 60 synth.Protozoa brings you warm and cinematic synth sounds, intima..
Serumwave2 by Arcade Summer is finally released. 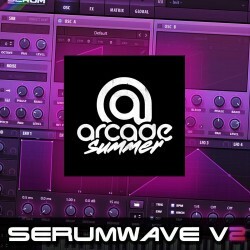 And it is one of the most ambitious serum packs to date. 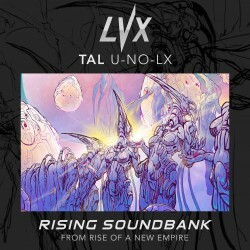 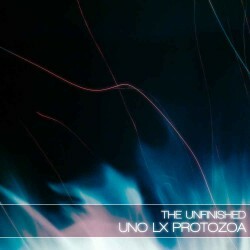 Containing lush pads & strings, tight basses, gliding leads. 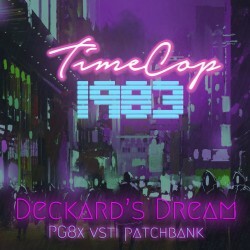 Heaps of cyberpunk insp.. Description:Matt Vorn Electronic Kicks Volume 1 includes over 100 high fidelity electronic kick sounds and over 280 presets for Xfer Record’s Serum that are suitable for any contemporary product.. 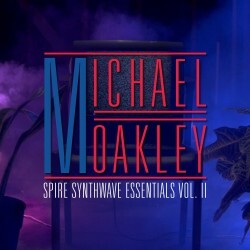 If you're looking for another injections of cool sounds for your TAL-Mod, look no further. 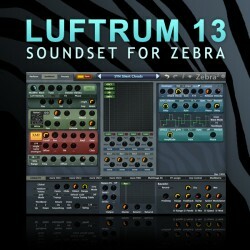 Add some depth and wonder to your sound. 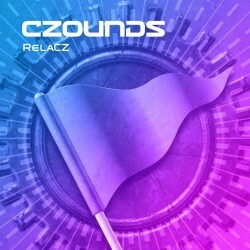 ..
Raise your productions to new heights with “Elevate” - A cohesive bank of delicately crafted loops and one shots perfectly balanced between organic and electronic, drawing inspiration from..
“Descend” is the latest colossus pack from Origin Sound, centred around the driving and ever-pleasing sound of sub frequencies. 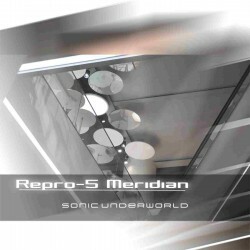 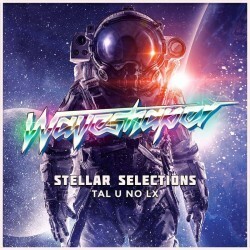 This precisely engineered library draws influence from Trap .. 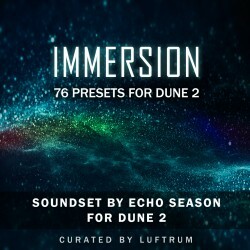 Origin Sound is proud to present Atmosphere , a worldly collection of meticulously designed sonics, ranging from organic instruments warped into a new lease of life, shimmering analogue synt.. Cutting Edge Collection vol, provides you with the essential basics to create a tune from the ground up. 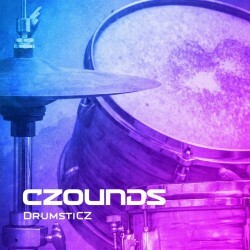 Including 100 top quality kick drum samples, 100 top class snares, 100 brilliantly detailed sou..
Ambient Toolkit provides a wide span of drum hits, foley and atmospheres to breath unique sonic fingerprints to your productions. 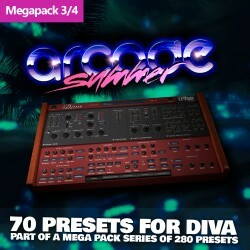 It includes unheard foley samples, sparkling cymbals, organic snares, ..